We provide hosting for Docker, the popular application containerisation system. 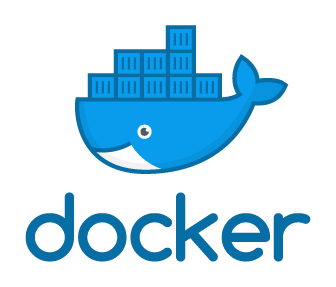 Docker is used to run multiple apps on the same servers and to easily package and deploy programs. 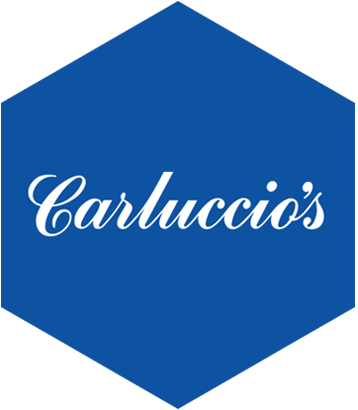 We deploy containers for users and manage and transition application stacks from development to production environments. We host Docker on our high-performance cloud servers to ensure that the system runs at peak performance at all times. Hyve specialises in hosting enterprise Docker. Our cloud platform has been bench tested and outperforms all public clouds. Due to our cloud using superfast HP 3Par SANs and HP BladeSystem servers, we host intensive workloads on our cloud such as heavy database transactions and sites which experience high peaks. Hyve offers the best levels of service in the industry, with our engineers becoming an extension of your business. All of our Docker hosting plans are fully managed. We’ll help set up your Docker application and ensure it is set up to best practice, all security updates are installed and it is running at peak performance. We can help ensure that your Docker image can be deployed from your registry onto the Hyve cloud at a click of a button. 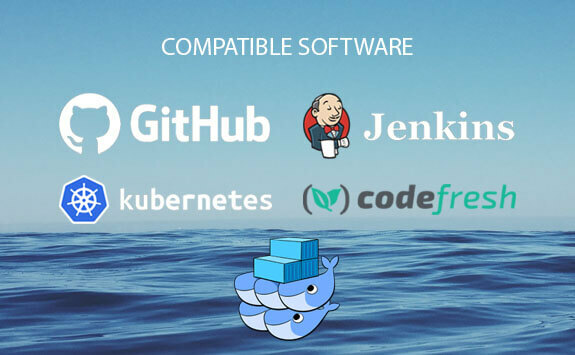 As well as managing Docker hosting, we can also support the following tools to increase productivity and speed up development releases. Build Docker images on every change in a branch or pull request, and update the Docker image hosted at Hyve. You can also run tests on each change. Automate builds and deployments with continuous delivery. Store your code repositories online and synchronise with the Hyve cloud. Hyve utilises Kubernetes to manage a cluster of Docker containers for scalability. Docker Swarm adds clustering capabilities to turn a group of Docker engines into a single, virtual Docker engine. We are also Docker Hosting Partners and provide expert support for deploying and running the system.